We have recently had some changes in our staff and we would love to take this opportunity to introduce our wonderful team to you. Allison works as our practice manager and financial officer. She is in the office part time and works the other time from home. Allison oversees the staff and handles the office finances. 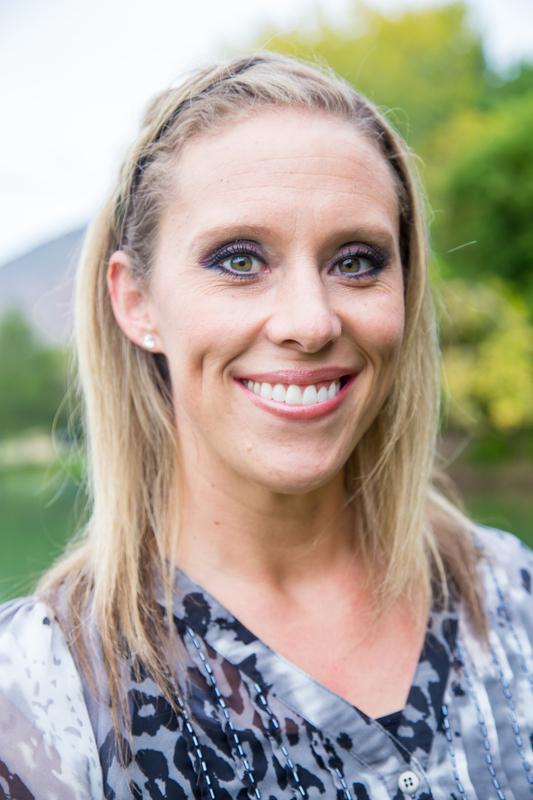 She also owns a Jazzercise Premier Fitness Center in Spanish Fork and is raising 3 children. Her favorite thing is to snuggle up and watch a movie. Valerie is scheduling coordinator and office manager in training. 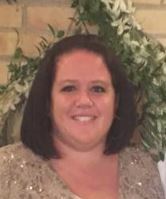 She has been with Atwood Family Dentistry since April 2016 and is doing a great job learning all of the aspects of becoming office manager. She handles all insurance and scheduling. She is originally from Cincinnati, OH and has lived in Utah since April 2016. 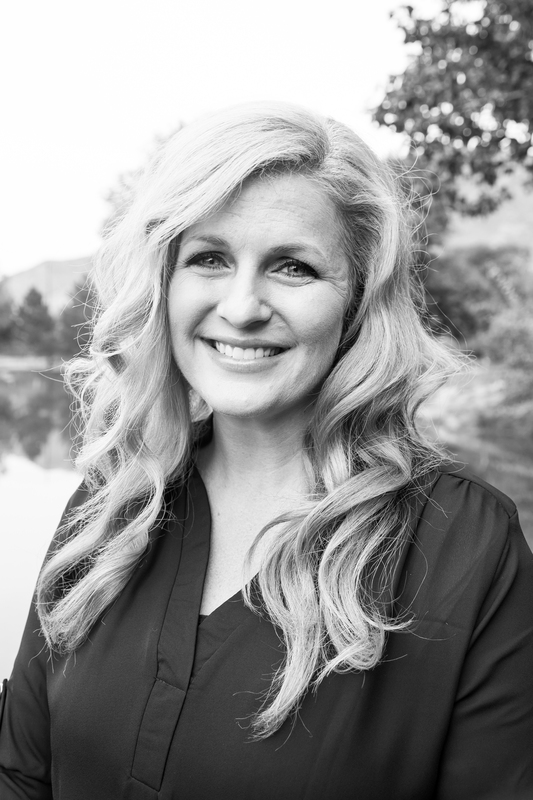 She loves the mountains and the community here in Spanish Fork. 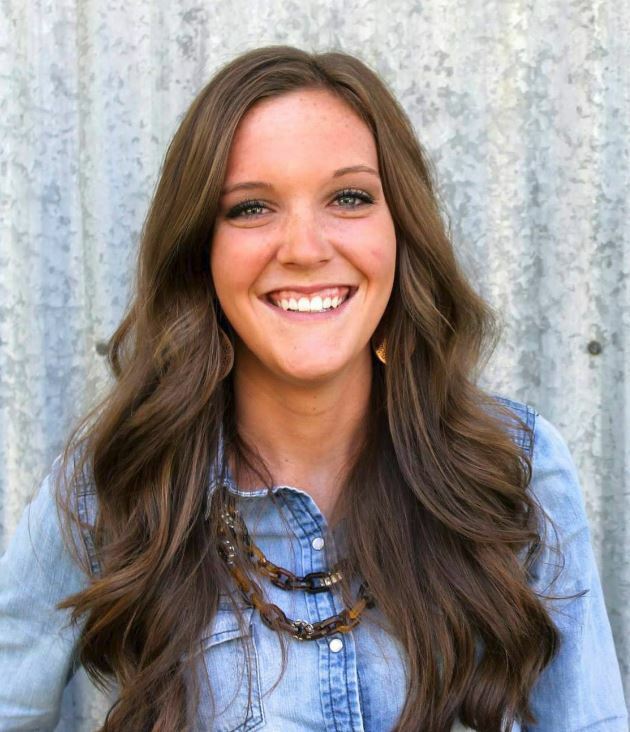 She loves to do all things outdoors and recently graduated from BYU-Idaho with a Bachelors in Public Health. Kylee is a dental assistant and strives to keep patients comfortable and happy. She is easy to chat with and always has a smile. She recently returned from a mission to Poland and will occasionally entertain us with speaking in Polish. She is attending school and working towards her degree. She enjoys being with her family and loves to travel. She just recently returned from a trip to Europe! Danelle is a dental assistant and just recently joined our team. She is great with keeping patients at ease and has the best laugh. 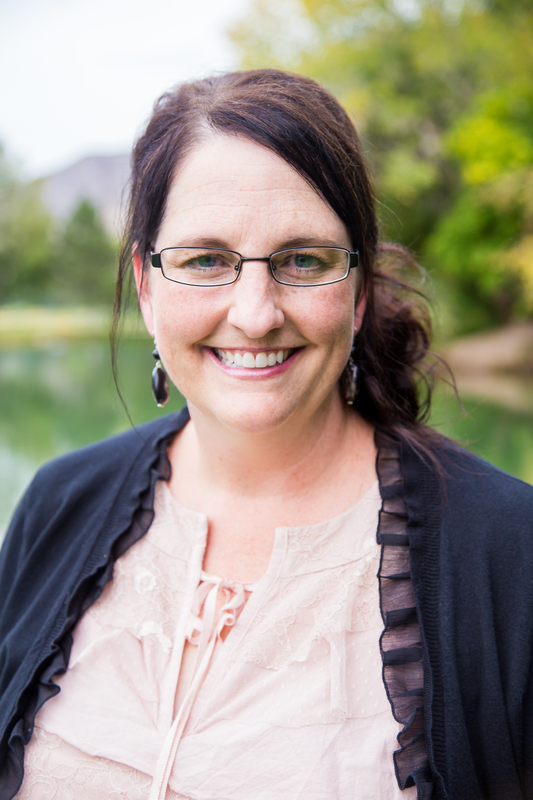 She has lived in Spanish Fork for 9 years with her husband and 3 wonderful boys. She grew up in the San Antonio, Tx area and moved here for school. She loves crafting and painting, but cooking/baking is her favorite. She also loves spending time with her kids outdoors and swimming is one of their favorite things. She has been in the dental field for 13 years and loves it ! Carlyn is a part time hygienist and has been with us for many years. She is so kind and cares so much about her patients. She has 2 darling liitle girls and a baby boy on the way. She and her husband enjoy traveling and especially love going to Denver to root on their favorite team, the Denver Broncos. Judy is a part time hygienist and recently celebrated 40 years as a dental hygienist! What an accomplishment. Judy has spent her whole life working for family. She spent 35 years working for her father and brother in California and then came to Utah and joined her son in law, Dr. Richard. She loves to garden and knows the names of most every flower! She enjoys spending time with her husband and grandchildren and looks forward to hopefully soon building a home here in Spanish Fork. Heather is a part time hygienist and is with us 2 evenings a month. 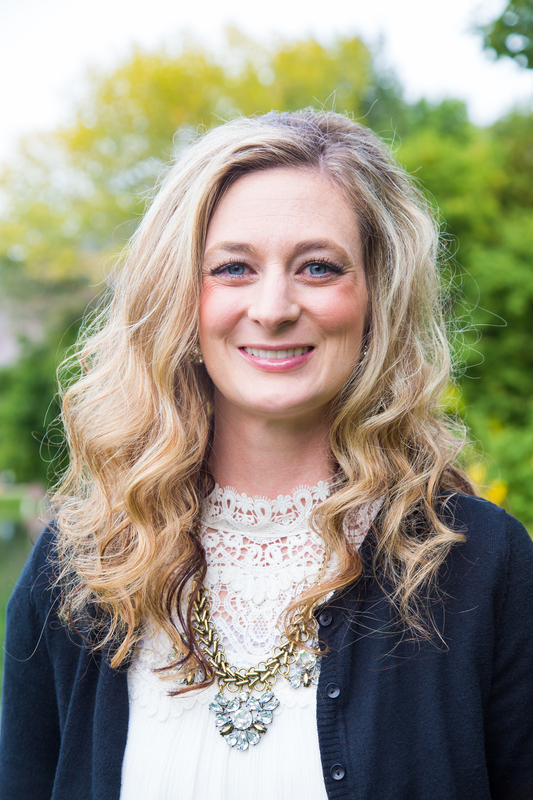 She has a long history at Atwood Family Dentistry. She worked for Dr. Mike for a long time before Dr. Richard bought the practice. She has such a happy disposition and is a joy to be around. She loves to travel and has been all over the world! Come visit us and get to know them more! They are fantastic.